That’s right, you read the title correctly. Marvel Legends returns in 2012! I know, I couldn’t believe it either. 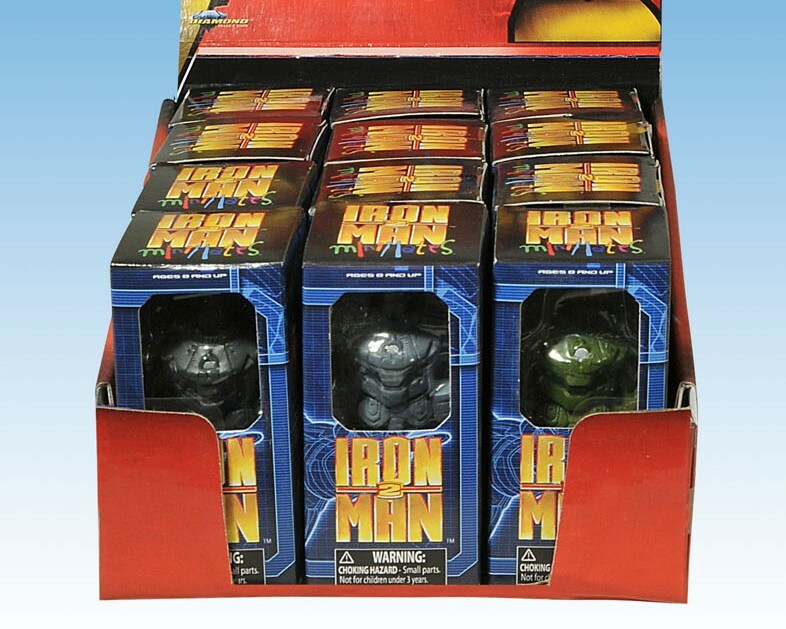 There will be some new six-inch offerings throughout 2011, starting with Iron Man Legends, which will likely be both re-used and new sculpts from the 6 inch Iron Man 2 figures. We will finally see the release of the Crimson Dynamo and Titanium Man sculpts that were “accidentally” shown last year. There was also a Hulkbuster Iron Man and War Machine shown during the panel. It’s still too early for Hasbro to begin releasing information about the direction they are going to take with the relaunch of Marvel Legends. I’m guessing we will still see some re-use of both the Toy Biz and Hasbro sculpts in the beginning with a few new sculpts mixed in as the line ages and grows, much like we do in Marvel Universe. One of the things that struck me as odd was that they used the Toy Biz Marvel Legends logo during the panel presentation. 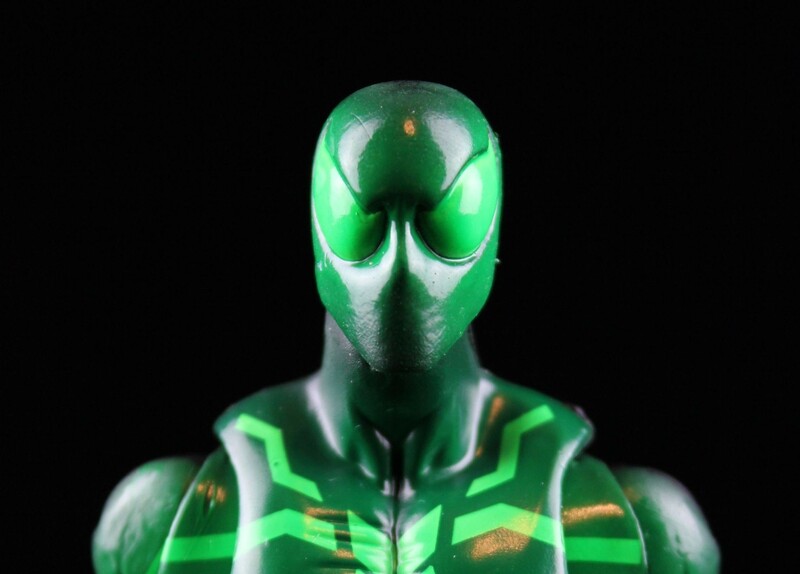 It’s nice to hear the forums a buzz again with talk and excitement for Marvel Legends, instead of the line is dead. We will be getting the new Two Packs in October, but now I’m saying, come on 2012! Marvel Universe will continue strongly in 2011. Series Three will feature the artwork of Olivier Coipel and the first wave will be: Captain Marvel, Doc Samson, Spider-Woman (Jessica Drew), Spider-Man 2099, World War Hulk, and Iron Man (Heroic Age Armor). Wave 2 will have: Apocalypse, Cyclops (Jim Lee costume), Gladiator and First Appearance Wolverine with the whiskers on the mask. Superhero Team Packs will be a new branch starting with The Original Avengers this set will contain Thor, Iron Man, Hulk, Ant-Man and Wasp. The second pack will be the current X-Force with Warpath, Wolverine and Deadpool. Also in the Spring, Gigantic Battles will continue with two new releases. Black Goliath (Bill Foster) will come with Thor (Clone) and a Frost Giant with Loki. Masterworks Galactus will be arriving this October and he will come with Silver Surfer. There will also be a variant Galactus featuring a different color scheme. The big news was a Masterworks Sentinel and next years Comic Con Exclusive will be a “Days of Future Past” version of the Sentinel. There will also be figures to support the next four Marvel movies. Thor, Captain America, Spider-Man and the Avengers. They also revealed some prototypes of Thor and Captain America. I still haven’t been able to figure out if they where 3.75 or 6 inch scale. So what do think about a relaunch of Marvel Legends, are you in or out? I'm very exited to hear the Marvel Legends will continue. Although Hasbro has had trouble with the line, they have also put out some really nice figures. There stuff is getting better and better, and I'm very exited for the new two packs. My only beef is that the Winter Soldier variant should be Bucky as Cap, the black widow variant should obviously be Yelana, and there should be a Red Hulk variant. Oh well the figures still look really nice. They should just start releasing all those nice prototypes they have shown off! Legends forever! Let's see these figures catch up to the modern comic books marvel is putting out! How bout an X Force box set, modern avengers, Steve rogers super soldier, buck as Cap, and more! Hi MsMarvel! I agree that Hasbro has come a long way with some of their recent 6 inch offerings. I'm just hoping that the rebirth of the line doesn't bring us multiple versions of the characters that we already have. I expect repeats of A-listers and that's fine, but I do want more of the characters that we have yet to see in 6 inch like Wrecking Crew, Klaw, A.I.M. Soldiers, etc. Kind of like all of the great selection they have been offering in Marvel Universe. 😉 I would've like to had a variant Black Widow Yelena too. I never did get the original and I'm not going to pay $60.00 on E-Bay. 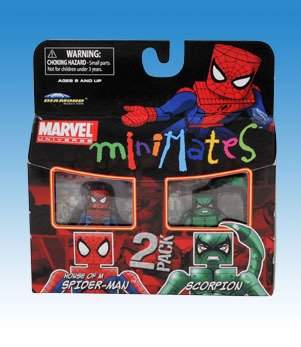 I don't understand why they didn't do some kind of variant for the Hulk two-pack. Grey Hulk would've been an easy one. I'm so excited about the return of Marvel Legends, I just don't know how I will be able to stand another year without them! This is both good AND bad. Personally I'd like to see them do characters that weren't previously done in Legends and not just repeat stuff. You could get some improvements here and there but for the most part being redundant is counterproductive to give the fans what they want. Of course, they will probably just do heavy hitters and whatever's currently popular in the comics and movies. Meaning tons of Avengers, Iron Man, Spider-Man, and X-folks as usual. Leaving the diehard fans out to dry. -Sersi (Modern Gaiman era costume0 and other Eternals including Ajak and Makarri of course, Jack Kirby creation and no reason why they couldn't start them. A BAF Dreaming Celestial would be great for a themed wave. -Sepulchre/Shadowoman – really obscure character. She last appeared in an issue of Thunderbolts written by Warren Ellis just before that loon Norman Osborn briefly took everything over. -Jennifer Kale (Classic costume of course) – Man-Thing connection. The creature was in the first legends line and i'm surprised they never go to her. -Songbird – key Thunderbolts member. Those are just starting points, I'm sure they could branch out more. Hi Doctor Nick! I agree, I'm afraid they have already hinted/confirmed there will be re-releases especially in the beginning and I didn't much care for the implications of that. I suppose that we have to expect heavy-hitters to be included frequently, because they sell. One good thing is that without the BaF being included in each wave, we don't have to buy them just to get the part. Toy Biz always had a pretty good mix of heavy-hitters and obscure characters. Let's just hope Hasbro has learned from the success of Marvel Universe and from the peg-warmers from their earlier Marvel Legends. I'm really trying hard to stay positive that this is going to be a successful relaunch. I hope they are finally starting to realize that there is a large 6-inch fan base and that they have missed out on a lot of money these last few years. I really want to complete some of these teams that are still missing key characters. i think the original marvel legends line was exponentially better than hasbro. i stopped purchasing them altogether because quite frankly, the hasbro line wasn’t as detailed. Hi Stephen! Thanks for commenting! I was always more of a fan of Toy Biz myself, but I do believe that Hasbro is getting better at some of their weak points. I'm trying to remain optimistic that they have learned some lessons from their first try. Do you still collect any other lines, or have you quit all collecting? can't wait for more marvel legends! this is the only line i collect, so this dry spell has been hell for me!! really hope we get some great themed waves, runaways/young avengers would be cool, cassie lang baf? also the thunderbolts, coz i'd love a penance ML. Hi Davey! I agree with everything you said!!! I'm hoping we get to see some more of 2012 Wave Two at NYCC.